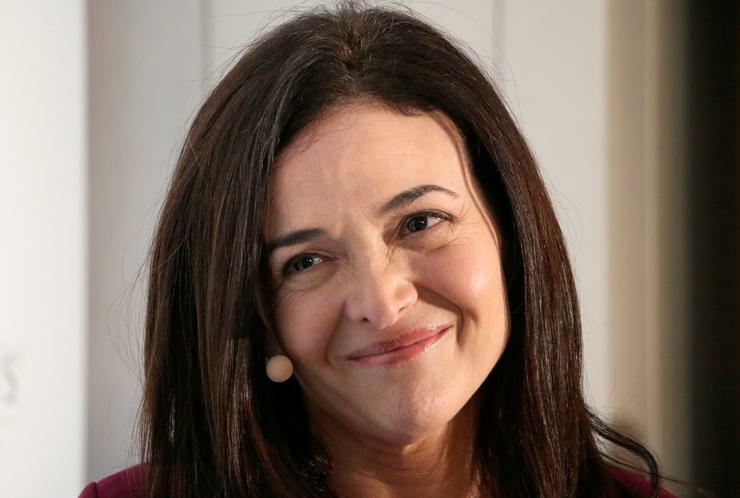 Facebook Inc's operations chief Sheryl Sandberg said that the world's largest social network needed to win back public trust after facing scandals for violating its users' privacy. The social media platform is investing billions of dollars a year to improve the security of its network, Sandberg said at an event in Davos, saying the site had added features that give users greater control over their personal information. The 15-year-old technology company has been a darling of California's Silicon Valley, making stars out of its founder, chief executive and chairman Mark Zuckerberg, and Sandberg, known for her feminist manifesto "Lean In". But its shares have fallen roughly 33 per cent since July toUS $144 due to concerns about user privacy. Some of Facebook's major shareholders have pushed for Zuckerberg, who has majority control of the company, to step down as chairman but Sandberg said he should remain both chair and CEO.